I've registered but cannot access ! 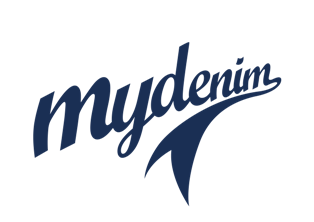 Read this first denimheads ! !